The brain is a delicate organ, one that can be damaged easily. Even the slightest trauma can alter or impair brain function, and something as simple as an unbalanced diet can totally throw the brain out of whack. But more than the physical problems, it’s emotional problems that are the real puzzler. Years of research has given mankind limited insight into the role that brain chemicals play on emotions and mood, but there is still so much more to learn. Medications have been created to help treat emotional disorders–think Zoloft and Prozac, among others–but these medications are sort of hit-and-miss. What if these medications were doing more harm than good? While they may help to stabilize your mood, what if they damaged other parts of your body? 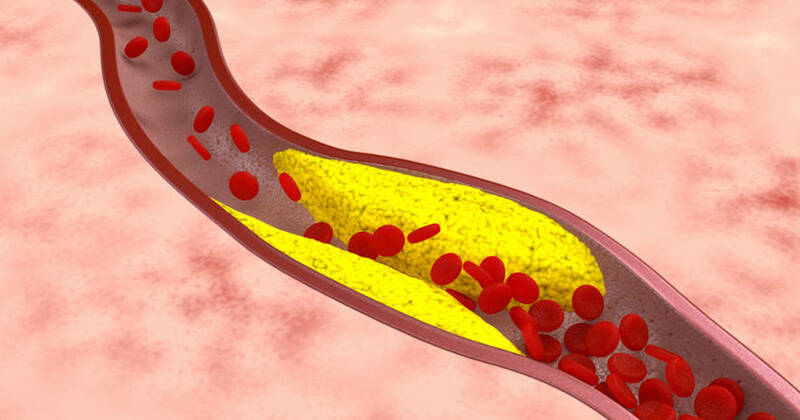 According to new research, taking drugs to deal with depression could lead to more serious problems: heart disease. Selective serotonin reuptake inhibitors are prescribed to patients with clinical depression and other emotional disorders. 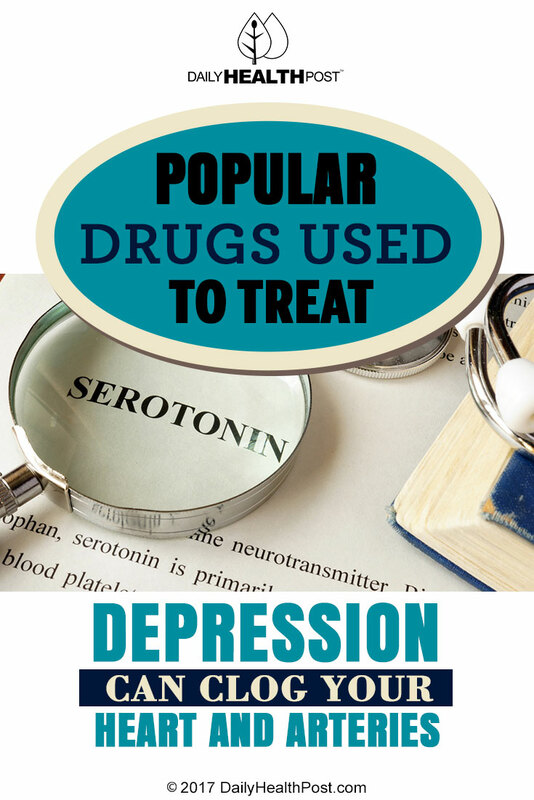 These drugs–known as SSRIs–help to increase the amount of serotonin produced by your brain. Serotonin is a hormone known to boost your mood and make you feel better, so having a lot of it available in your brain can help you to be happy. But the same drug that is stabilizing your mood could be doing serious damage to your heart! In the study, conducted by doctors of the Wake Forest Baptist Medical Center, the researchers examined the effects of SSRIs on monkeys. What they found out was that the drugs tripled the amount of arterial plaque in the monkeys. When given to monkeys suffering from depression, the SSRIs increased the production of plaque by six times on average. That’s pretty terrifying! But how many people could this possibly affect? How many people are taking antidepressants on a regular basis? Another side effect of taking antidepressants: mania. This may not sound bad, but manic people can become violent if their manias are thwarted. They often crash into depressive episodes, which only leads them to take more medications. Agitation, hostility, and impulsivity are all side effects of antidepressants, and many people who take these medications suffer from a wide range of digestive health problems. So if these drugs are doing harm to the body as well as the mind and offering no benefit, why are we taking them? The sad truth is that many people take antidepressants for the placebo effect, helping them to feel like they are doing better even if they are not. As this study proves, taking antidepressants–SSRIs in particular–can be a lot more dangerous than you might have suspected!